Safflower oil, extracted by squeezing the safflower seed, has great moisturizing qualities which makes it perfect for mixing massage and carrier oil blends. It is also purported to benefit inflamed joints and bruises. 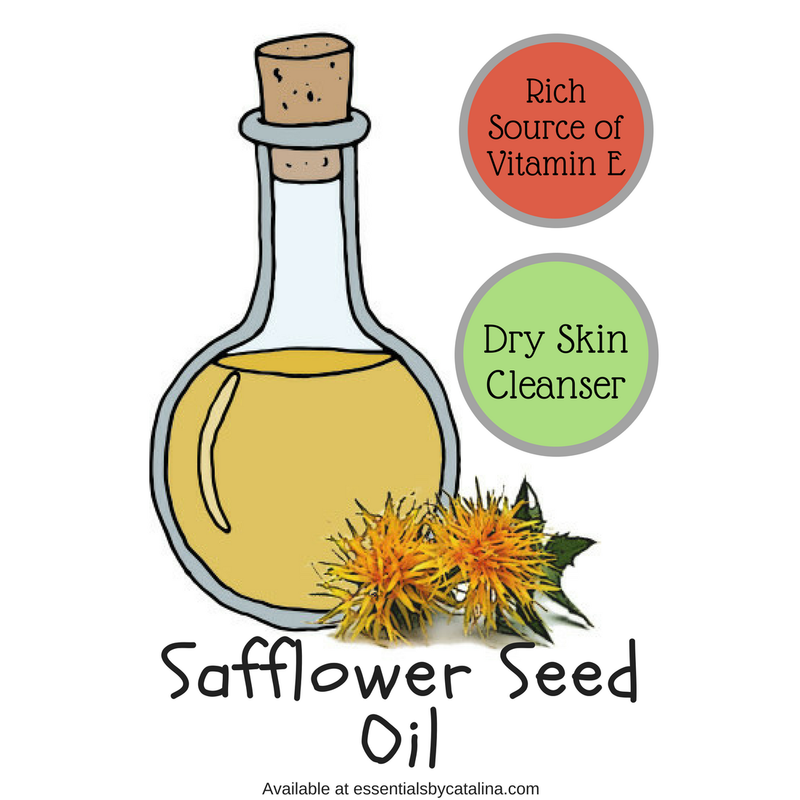 Safflower oil is considered non-comedogenic which means it will not clog pores.